We're looking for links, news, video sites, and press releases that promote or support local Rockford and Winnebago county area high school and youth sports. We'd be happy to post your press releases or post links to your team's web site. Send your suggestions to: editor@winnebagcountynews.org. We'd also like to acknowledge the fine prep sports coverage the local newspapers and television stations offer. 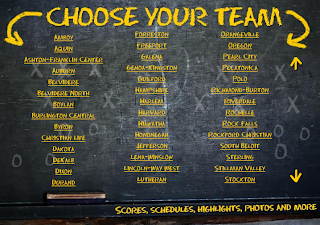 In particular, MyStateline.com has a comprehensive preps site that we encourage you to visit. You may never come back here after visiting that site! The Rock River Times also offers great commentary on local and regional sports. So go enjoy your sports. 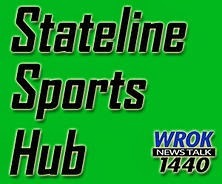 Graphic property of MyStateline.com, well it used to be, it changed owners, but I like it anyway.